Rail supporters need to face reality and work together within the community to embrace real people mobility improvements for the entire community. Public transportation, though only serving 5% of the population, can be greatly improved and has a role to play. The overwhelming choice of the public has been and will always be rubber tire vehicle transportation, not rail transportation, and they know that inflexible fixed rail will do no good to improve people motility or reduce pollution or reduce congestion. Significant public transportation improvement with vehicular transportation, utilizing all current and future infrastructure, can be dramatic by supporting and lobbying for implementation of Cellular Mass Transit. 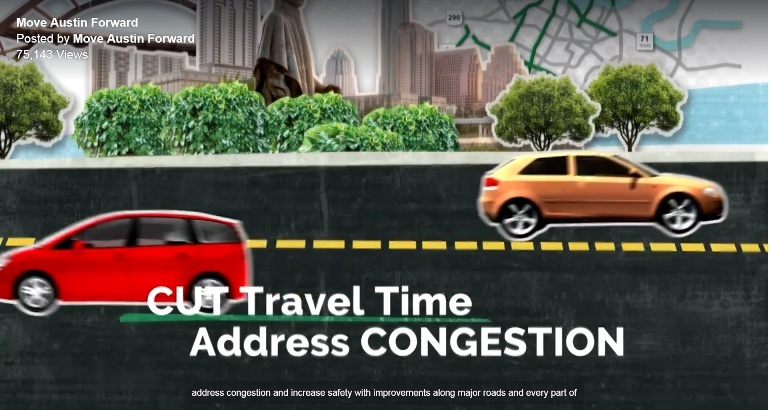 Details are at http://www.CMT4Austin.org by a local citizen Richard Shultz, who studied transit’s best practices for over 25 years and combined them into an innovative solution for Austin. 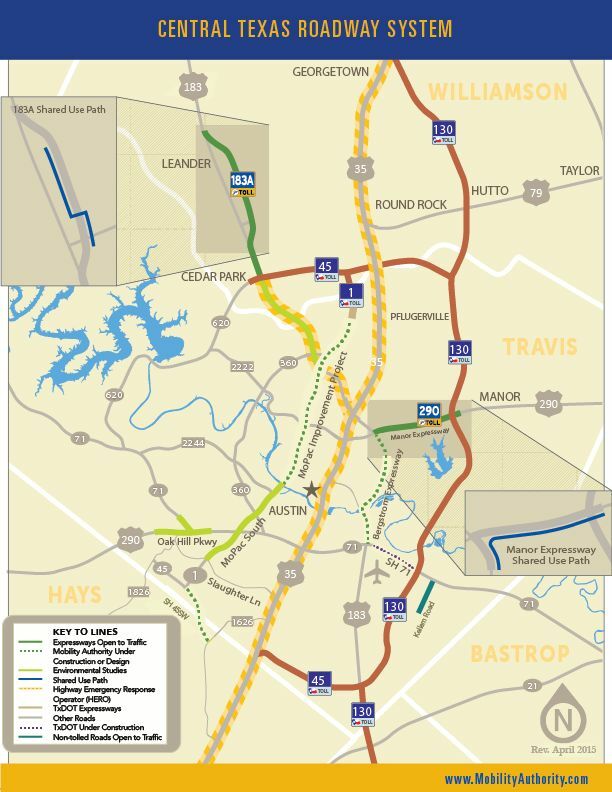 CMT is quickly implementable, affordable within the 1% sales tax and grants, sustainable, provides “from anywhere to anywhere anytime” service for everyone, provides all benefits which rail cannot and will never provide, eliminating gentrification and more than doubling the CapMetro ridership and reducing taxpayer subsidy. 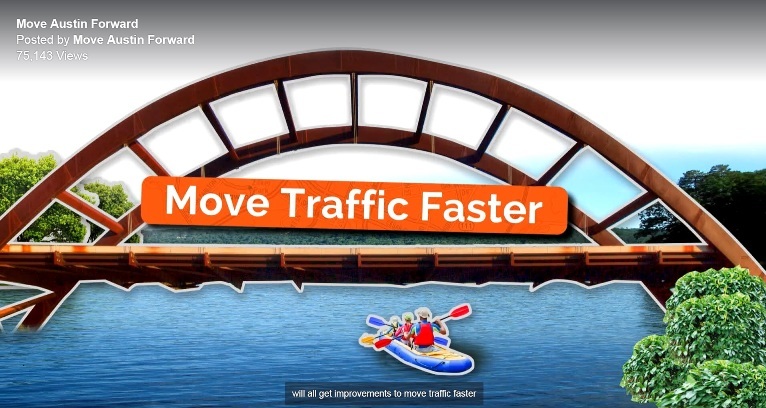 For the good of the entire community, please help Austin decision makers embrace and implement this common sense, simple yet revolutionary improvement in public transit.